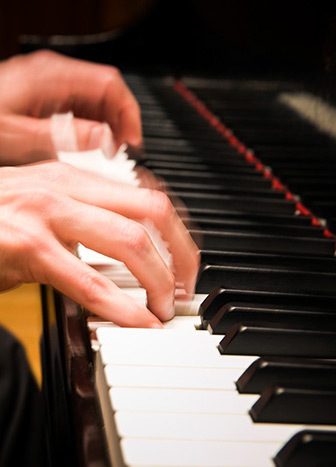 Choosing a suitable piano or keyboard for practice is a critical first step on your journey towards musical mastery. Erik Entwistle is available to advise and assist you with your search for the right instrument to meet your needs. Please contact Erik for further information by emailing erik@erikentwistle.com or by calling 239-395-0339.